← Rushing: a waste of time? Bruno Latour’s new project to facilitate Grass-roots Universalism with the help of 5 handsome white men. 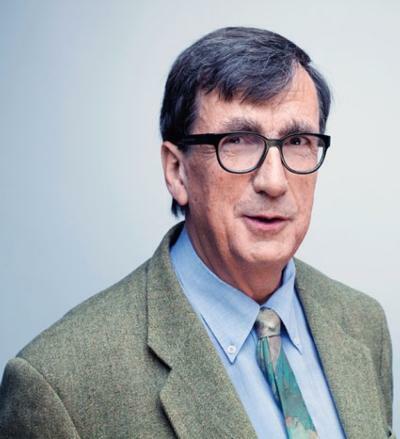 Yesterday Bruno Latour, fêted french sociologist, doyen of Actor Network Theory and charming man about Paris, presented his new research project, An Inquiry Into The Modes Of Existence (AIME), to a distinguished gathering of academics at Copenhagen Business School. The collaborative research project takes the form of an online resource with the explicit aim to ‘facilitate reflexivity’. The researchers are calling for everybody, all over the world, to take part in this inclusive research project and co-create new and relevant bottom-up sociological theory. To raise globally applicable issues and contributions from, and for, humanity, Latour has especially assembled a team of handsome white french men (and one Italian). The eloquent clique collaborated on a web platform aimed to elicit participatory Grass-roots Universalism. Crowd-sourcing of key meta-truths relies on participation and disagreement explained one particularly tall, attractive AIME member, urging the audience to log-in and contest their initial, ‘provocative’ ideas. During the presentation the well-educated, immaculately groomed and luminously white audience scribbled furious notes, paying special attention to the login and submission advice, and I can only imagine started drafting universal truth submissions in their beautiful designer notebooks. When the Q+A session rolled around, rapt attendees taking up the contestation invitation interrogated Latour and his attractive AIME team on their views of ways this new paradigm may affect the construction, application and abstraction of knowledge in different ways of calling modernity into question, how we gather articulations behind these increasingly vacuous signifiers and the political frontiers they generate, and how these beautifully complex meanings of practicing may perhaps completely transform ideas of the way we engage with the performativity of institutional regimes. We can only wait with baited breath to see how this devilishly handsome band of privileged men, and participants from distinguished universities all over developed cities in western Europe, create an accessible, inclusive and universal voice for the entirety and complexity of our world. This entry was posted in Uncategorized and tagged AIME, An Inquiry Into The Modes Of Existence, Bruno Latour, Copenhagen Business School, grass roots, sociology, Universalism. Bookmark the permalink. The disappearing communal laundry room in Sweden: a symptom of individual comforts winning over sustainability? Stämmer tidskrifter överens med vardagen?